I help you end constant pain associated with joint, muscle, nerve and disc related problems. The Neuromuscular Pain Relief Clinic specializes in back, neck, and joint pain. I am Michelle Hamel NMT-LMT. I am a soft tissue pain relief specialist, a greater Orlando therapeutic-medical massage therapist. My focus is to remove your pain very quickly and once well show you how to remain pain free. Experience my therapeutic massage today! 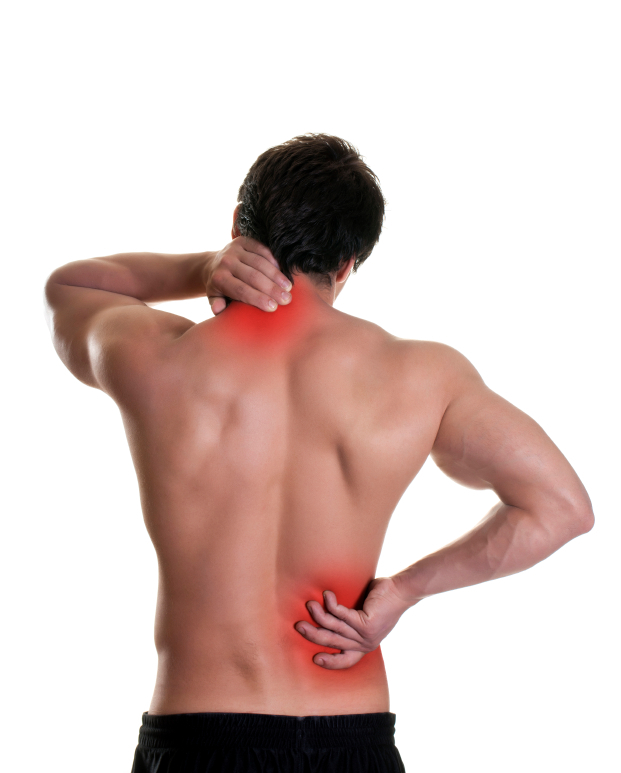 You will have significant and at times total pain relief after one visit. My clients are very happy to be leading pain free lives. Within 1 to 5 treatments, my clients can go about their lives pain free. You will know you have chosen the correct treatment after your first visit. Serving – Altamonte Springs, Orlando, Longwood, Lake Mary, Sanford, Winter Park, Maitland, Apopka, and all Central Fl.